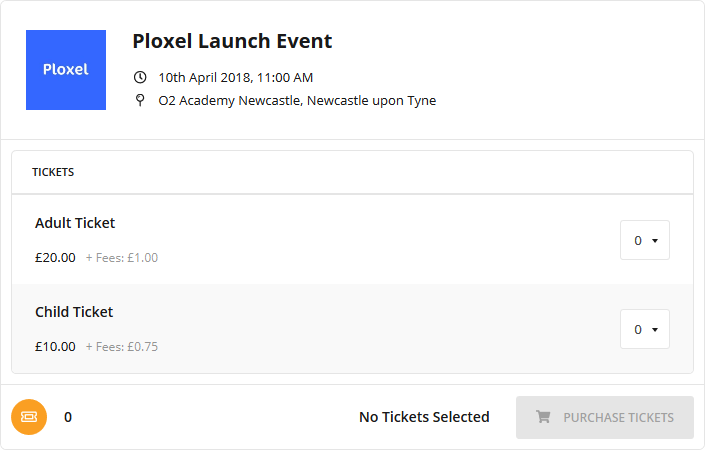 Sell tickets direct on your website. With our simple copy and paste integration widgets. All of our integration widgets work on all modern mobiles, tablets and desktops without any limitations to what features are provided to your customers by using modern responsive design. Your customers never leave your website to purchase their tickets. The full ticket process will be provided from your website reducing customer abandonment rates while providing a seamless experience. All of our security features including our A+ rated SSL certificate work on your ticket widgets when integrated into your website protecting your customer's personal and card details. No confusing documentation to follow to integrate your widgets. Just use our widget creator and copy and paste the code where you want your widget to show on your website. 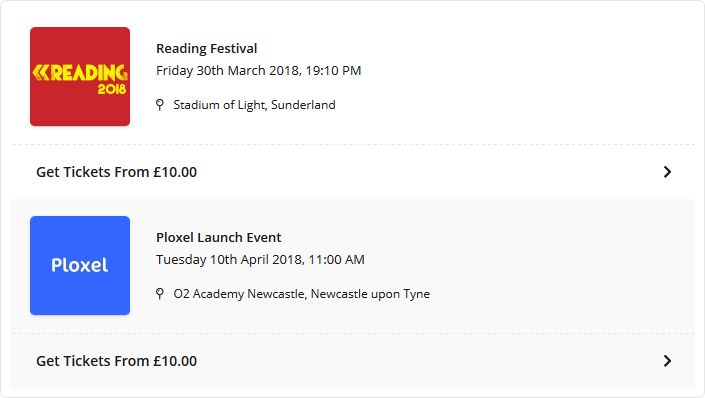 Selling tickets on a WordPress website? Then check out our WordPress plugin. It gives you the ability to create any of our ticket integrations direct on a page or post on your WordPress website with one line of code.